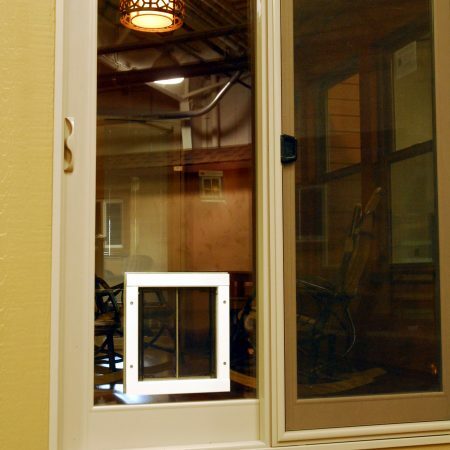 The Hale Pet Door™ In Glass Model dog door and cat door are designed to be installed directly into a patio slider or glass door. 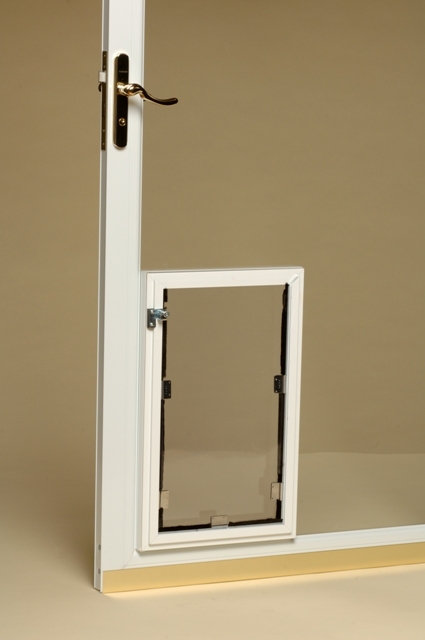 The pane of glass is replaced with a new pane that has the opening cut for the pet door. 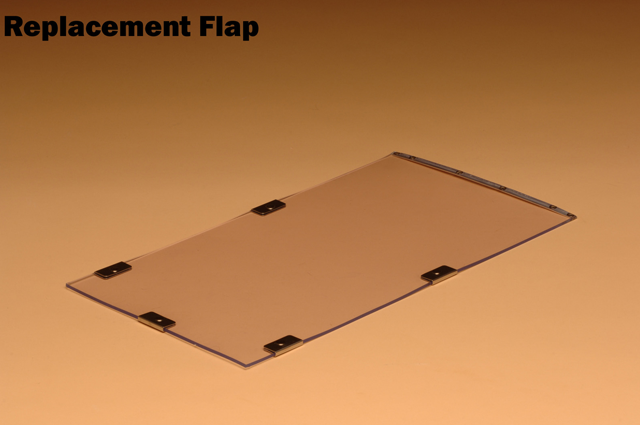 The single flap model is used with a single pane glass (3/16″ and up) and the double flap model is used with double pane, insulated tempered glass. This application generally requires a professional glass installer. 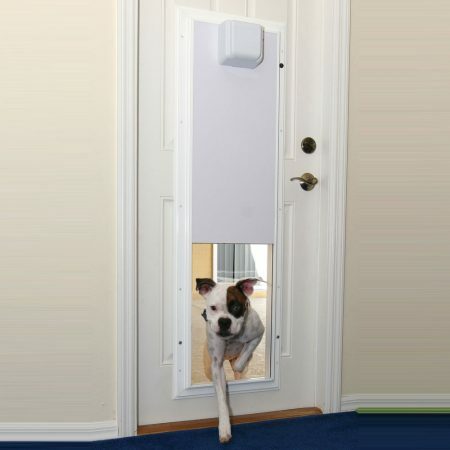 Our installers at Premium Pet Doors are specially trained to install your in glass pet door. If you are outside our Eastern Colorado installation area, we will assist you in finding an installer. 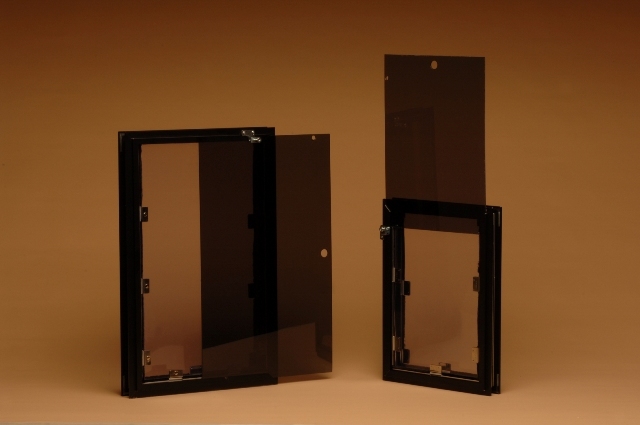 The Hale Pet Door™ In Glass Conversion is a highly customized product. 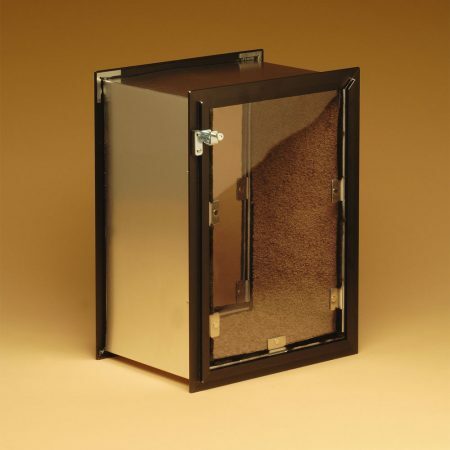 Overall pricing will depend on the type and size of the glass as well as the size pet door you need. 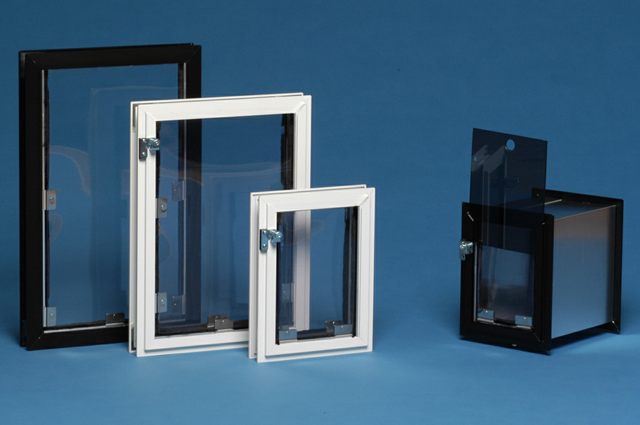 The pricing below is for the pet door and equipment required to install into the glass pane. 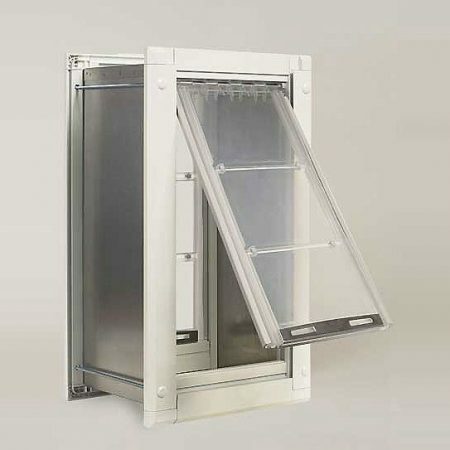 The glass pane and installation are priced separately. 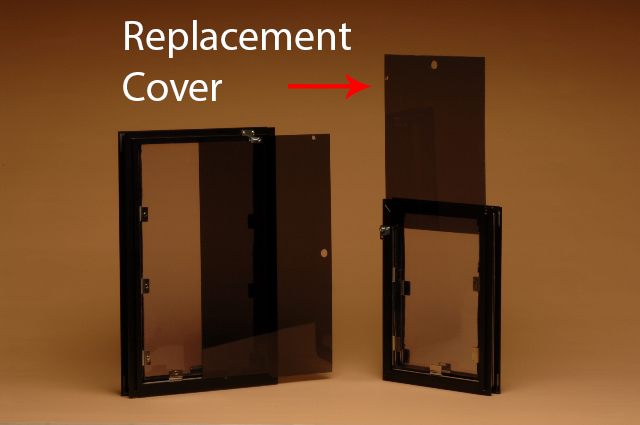 The price for glass and installation can run from $900 – $1500 depending on the size of the glass and if it has LowE tinting. 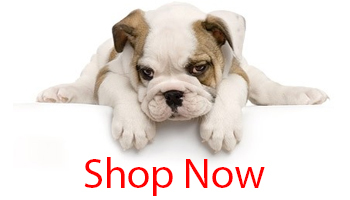 Please call 719-800-1152 to discuss your needs. If you are in the Colorado Front Range area, call to schedule your in-home quote. 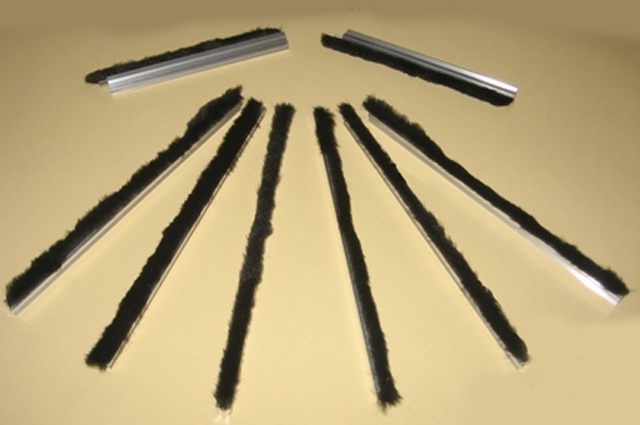 3/16", 7/32", 1/4", 3/8", 7/16"